Krispy Kreme creating solar eclipse-themed doughnut! Krispy Kreme is going to new heights for this month's total solar eclipse! 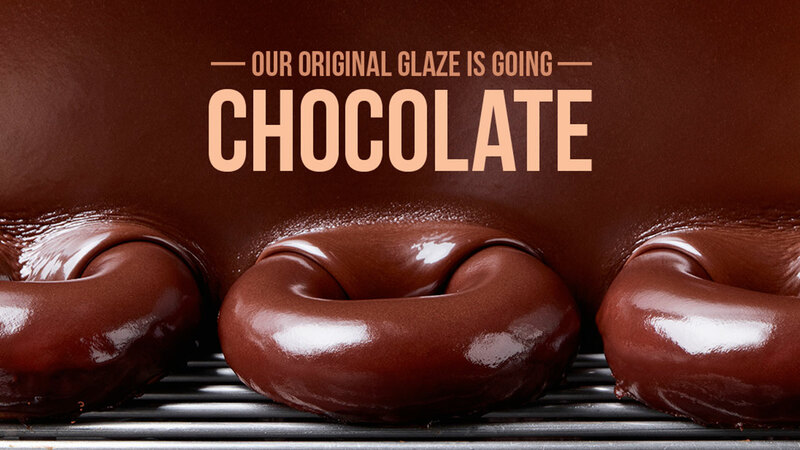 For the first time, the North Carolina company's trademark original glazed doughnuts will be "eclipsed" with chocolate. The chocolatey switch coincides with the solar eclipse on Aug. 21! According to Krispy Kreme, customers can get an early taste of the solar eclipse doughnut during evening "hot light" hours on Aug. 19 and 20. The doughnut will be sold at participating Krispy Kreme locations across the United States for a limited time only. MORE: How do they make glazed donuts? You might polish off a glazed doughnut in a minute, but here's a behind the scenes look at what it takes to make it for you.